We Chic'd It! Blog, Events, & more! Let us know how we can breathe new life into your home! Heard about CBD??? Learn how it can help you and your pets! You'll get access to our JUST CHIC'N IT! 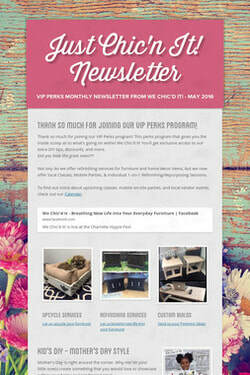 NEWSLETTER with exclusive DIY tips, discounts, event announcements, class/party info, and more! Looking for something that you don't see here??? Send us your questions, ideas, and suggestions! Click here! 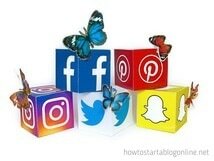 What's your favorite social media site??? newly refinished "Chic'd" furniture/home decor items on our Facebook page, Instagram page, Google, and/or Yelp.